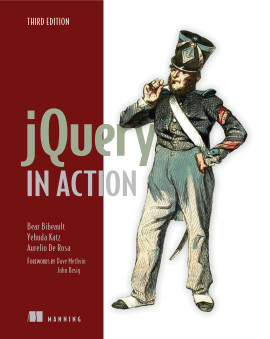 Simply loaded with excellent and immediately useful information. 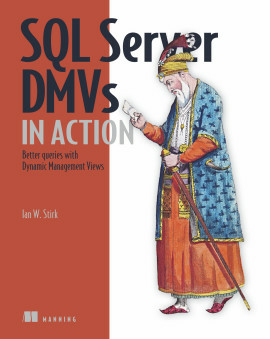 SQL Server 2008 Administration in Action offers over 100 DBA-tested, high-value, best practices that will help you tame the beast and keep it under control. 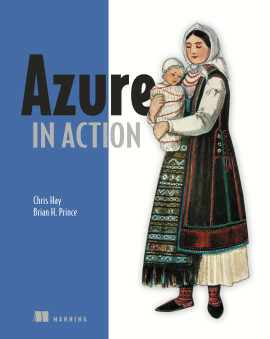 Unlike the many comprehensive SQL Server reference tomes out there that attempt to cover the whole SQL Server feature set, this book drills down on the techniques, procedures, and practices that help you keep your database running like clockwork. 1.1. SQL Server 2008: evolution or revolution? The integrity and security of your database is crucial to your business. SQL Server 2008 is a massive and mature product with a very large feature set. As a SQL Server administrator, you must be equipped to handle myriad day-to-day tasks to keep your database healthy, and you must also be prepared to act quickly when something unexpected happens. 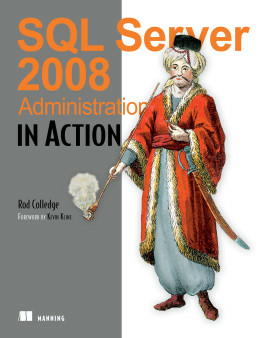 SQL Server 2008 Administration in Action focuses the production DBA, digging deep into the various tasks specific to that role. Expert author Rod Colledge — check him out at sqlCrunch.com — teaches you best practices that cover the lifecycle of a SQL Server system, including infrastructure design, installation, and operational maintenance. 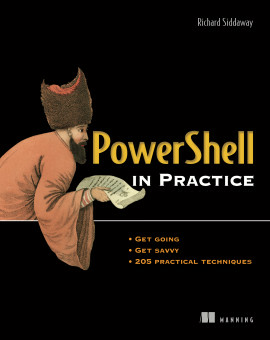 And while many of these techniques will work in any recent version of SQL Server, you'll find full coverage of emerging SQL Server 2008 best practices. 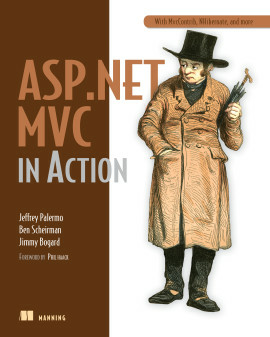 Each technique is presented in a task-driven style, and in the order of the typical life cycle of a SQL Server system. This allows you to easily open the book at the appropriate page and focus on what you need to know for each specific situation. 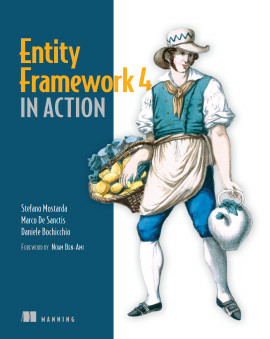 This book is a DBA's best friend. It covers the most important and often overlooked areas that you need to maintain to keep your databases secure, in-tune, and well-protected in the event of disaster. Rod Colledge is an independent SQL Server consultant based in Brisbane, Australia. Since 1996, Rod has specialized in the development and administration of SQL Server database systems. His recent work has included the design and implementation of custom transactional replication and log shipping solutions, performance tuning large, high-volume databases, and developing procedures for operational maintenance of large database systems. In September 2007, Rod founded sqlCrunch.com, a website specializing in summarizing and categorizing links to SQL Server white papers and best practices. 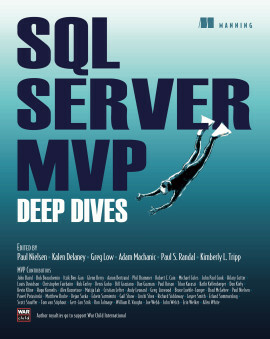 I thought I knew SQL Server until I read this book. 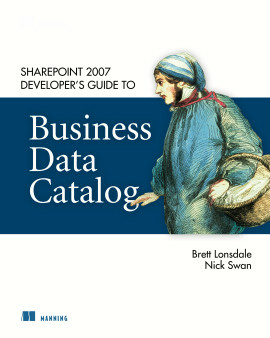 A refreshing database administration book. 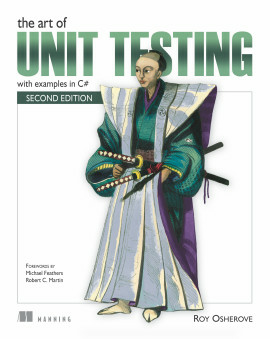 Required for any MS DBA. 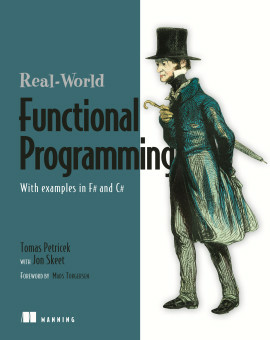 It delivered way beyond my expectations...Packed with useful enterprise-level knowledge.